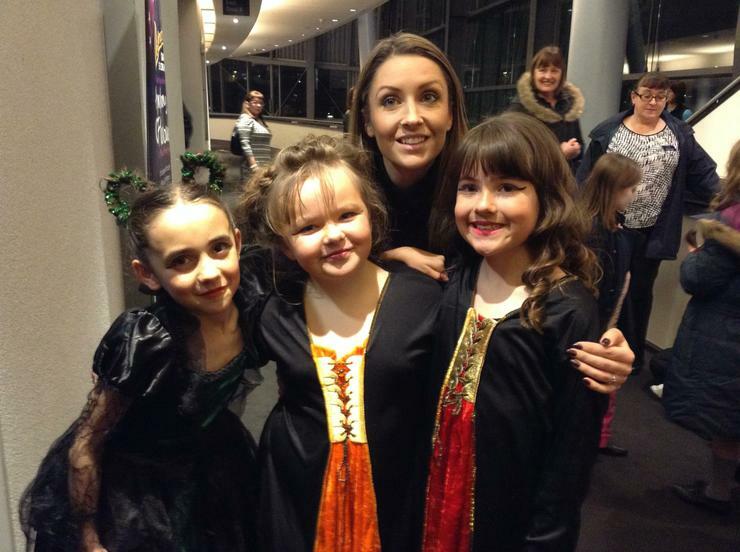 A big congratulations to the two Key Stage 2 dance groups! 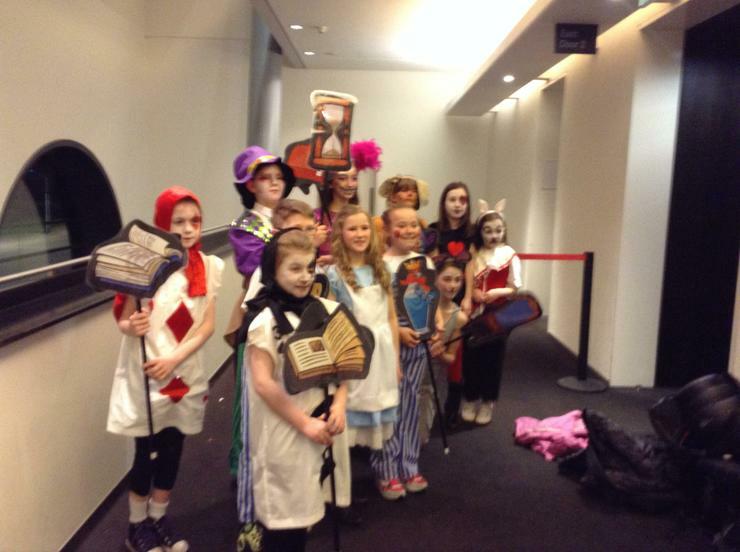 They did us proud last night at the Sage, Gateshead. 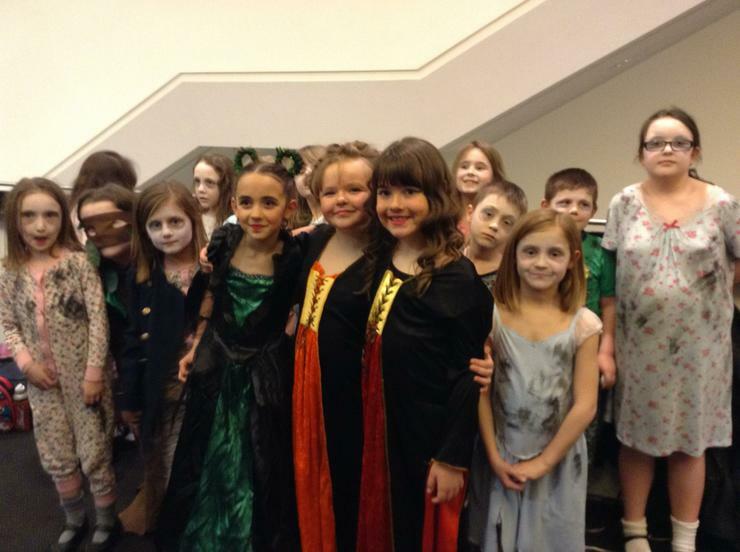 Year 3/4 performed 'Hocus Pocus' and Year 5/6 'Alice in Wonderland'. Both dances were excellent and we were really proud of them all. Special thanks to our fantastic dance teacher, Ashleigh Vause, who choreographed both dances.